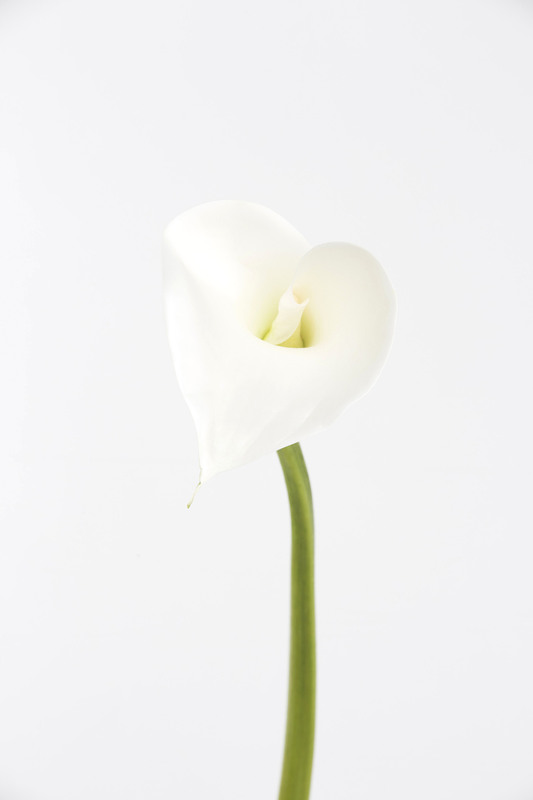 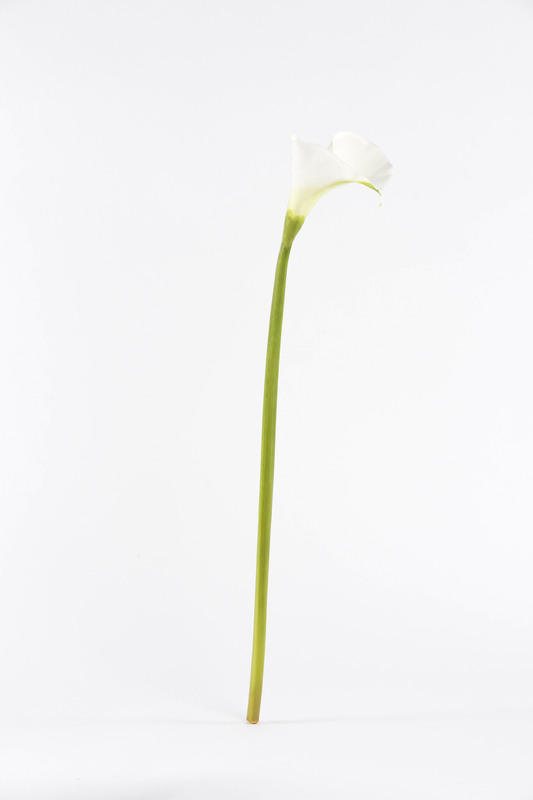 Our faux calla lilies are a perfect match for the real flower, flawless in every detail. 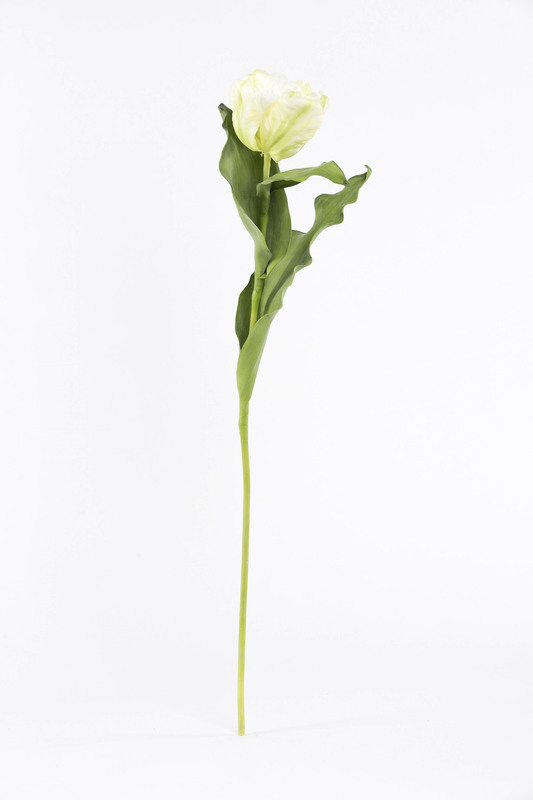 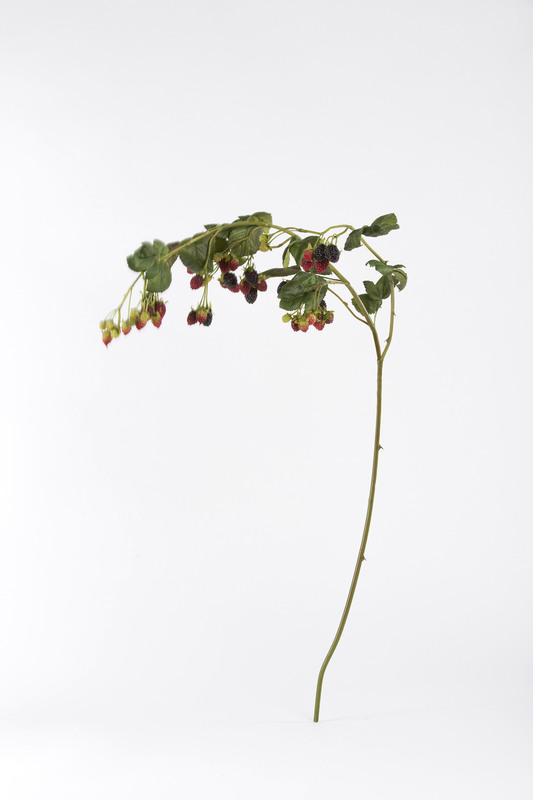 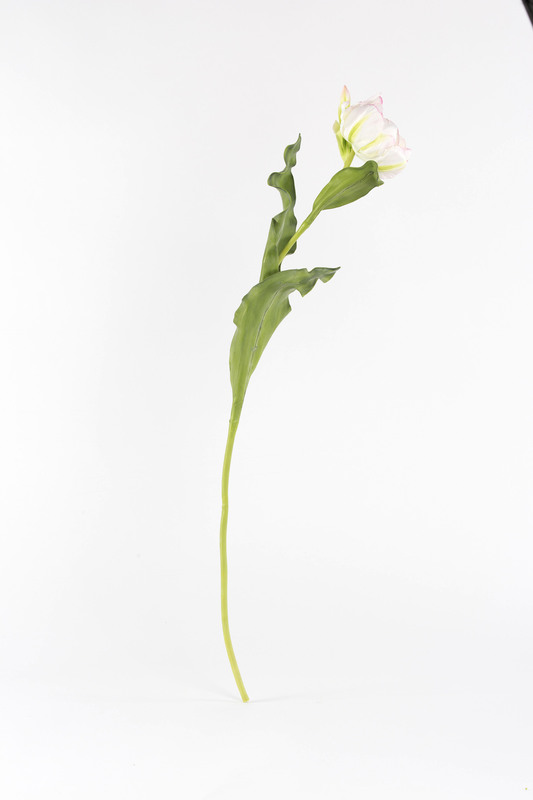 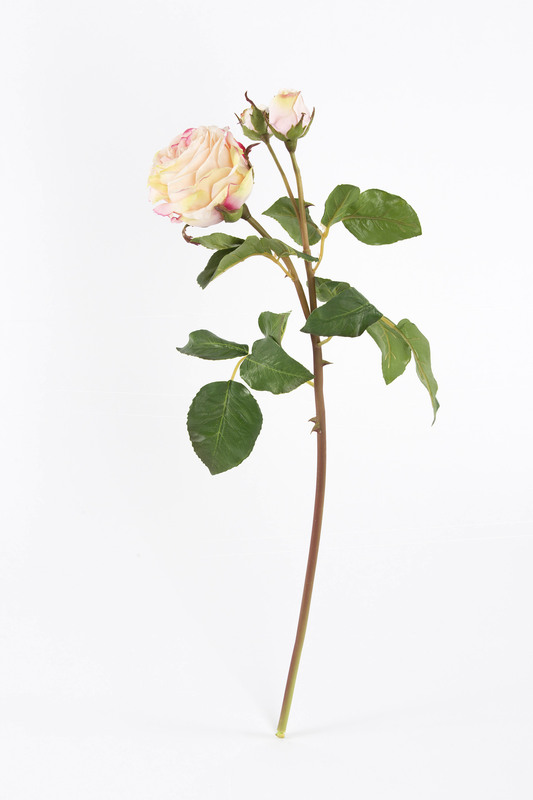 The quality and detailing on each stem is magnificent, they blend perfectly as the green stem grows into the white head. 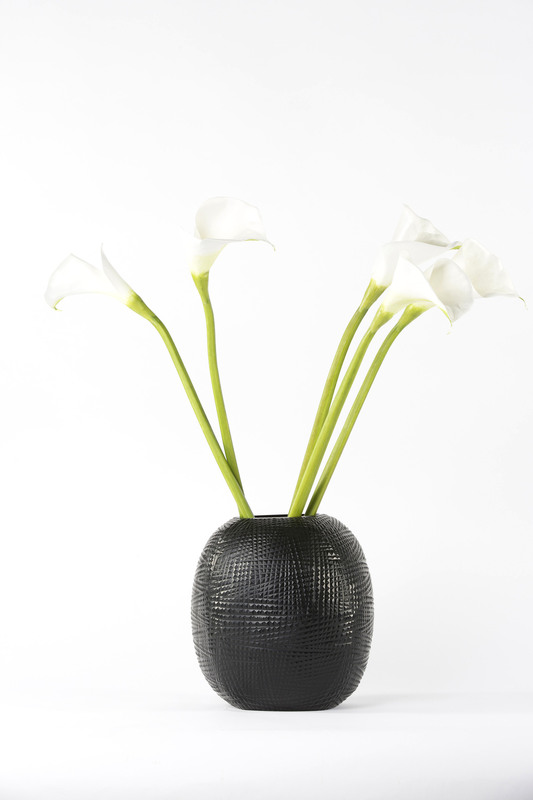 Calla lilies tend to look best on their own, a dozen in a elegant vase will never go out of style, for a more extravagant look – use two dozen!